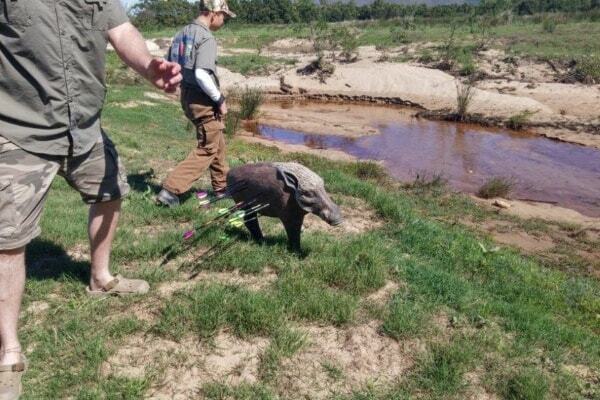 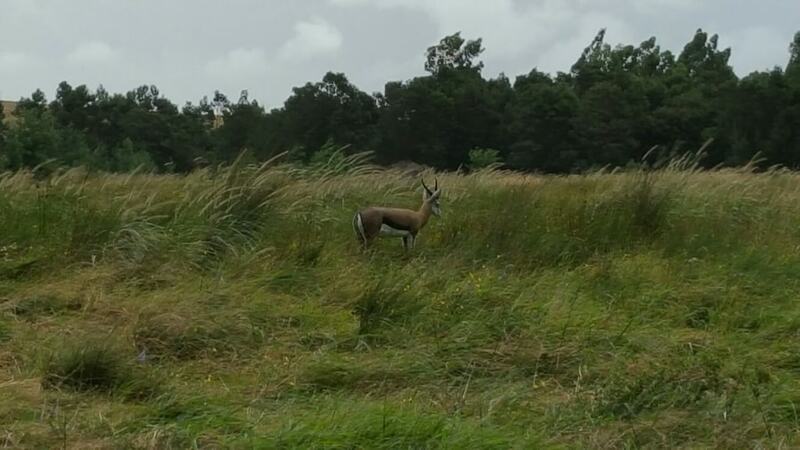 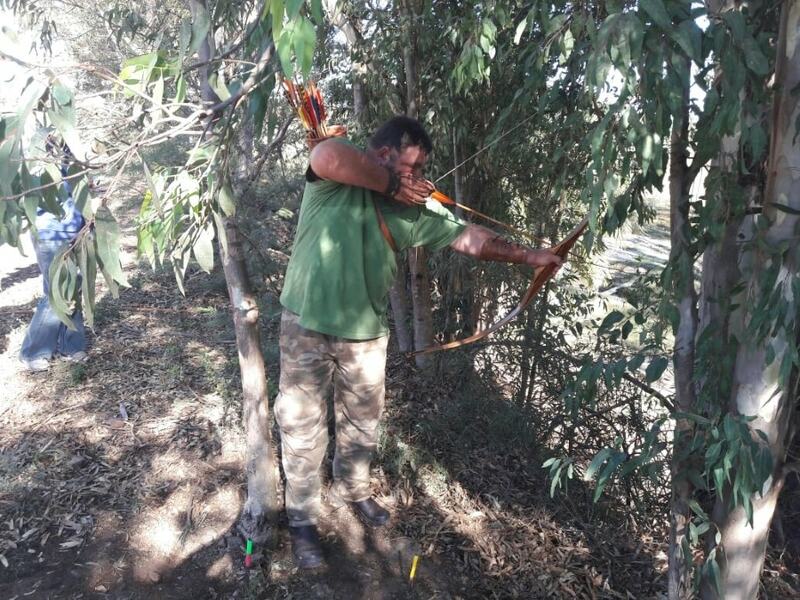 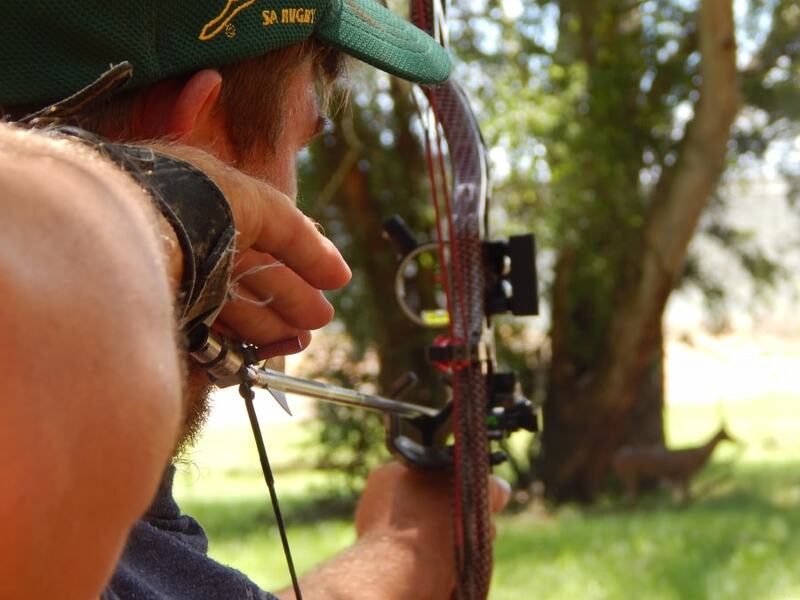 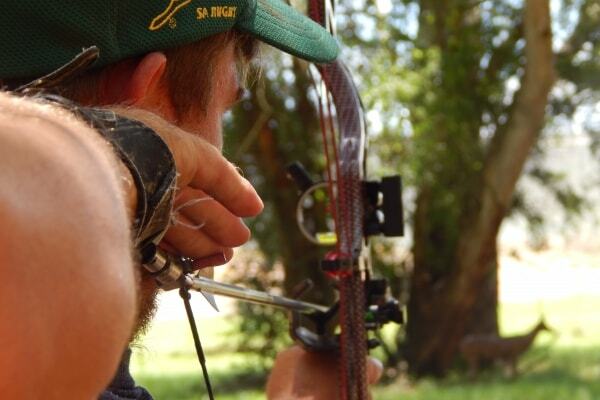 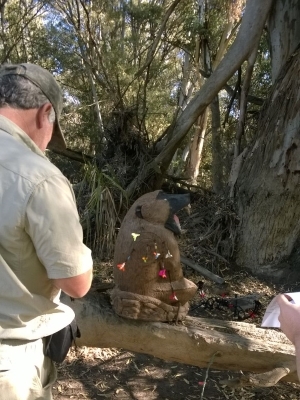 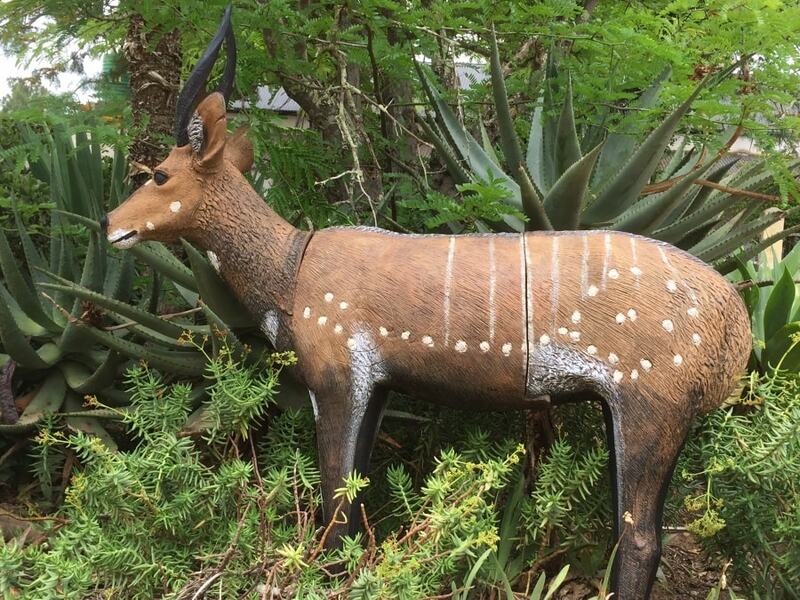 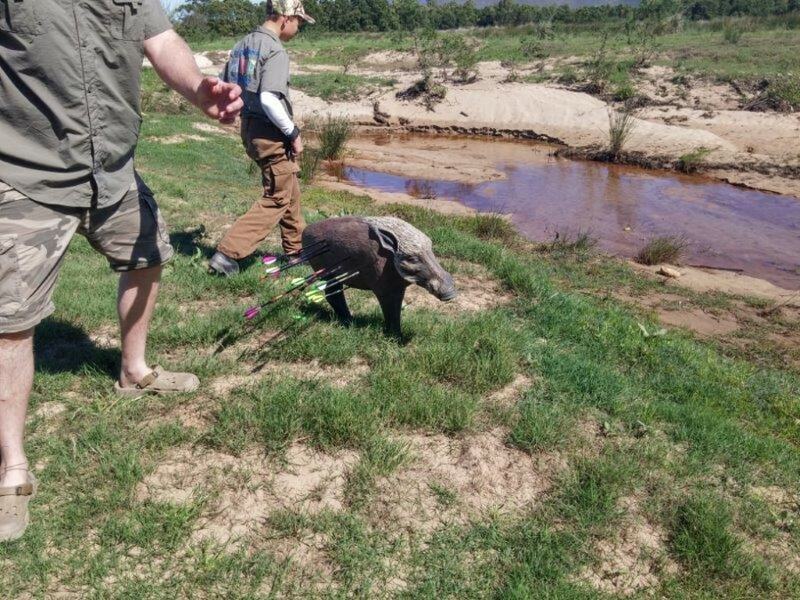 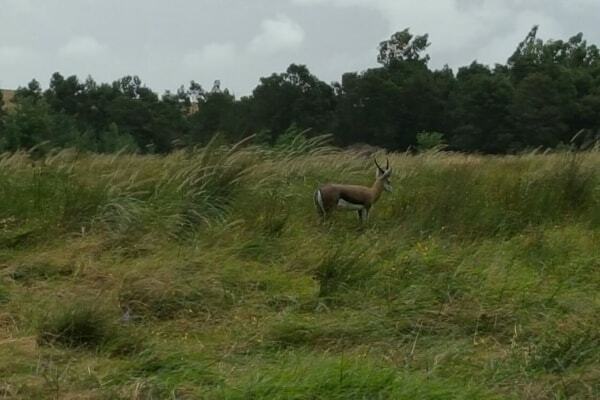 Stormsvlei 3D Archery was started early in 2015 to satisfy our own need for 3D archery practice. 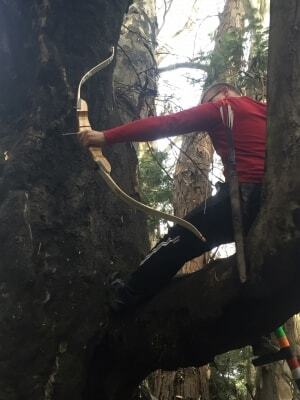 Since then we have grown and now do regular 3D archery competitions which facilitates all different archery shooting styles including traditional archery and cubs. 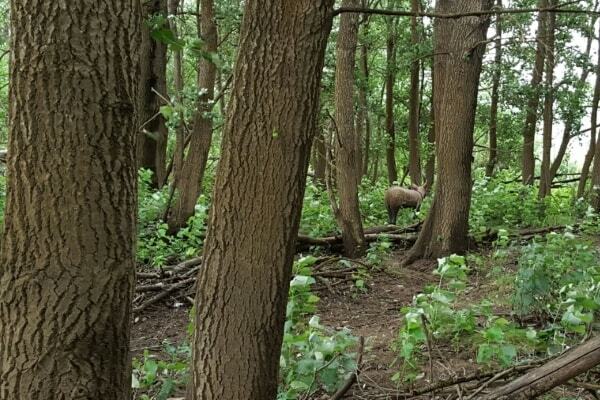 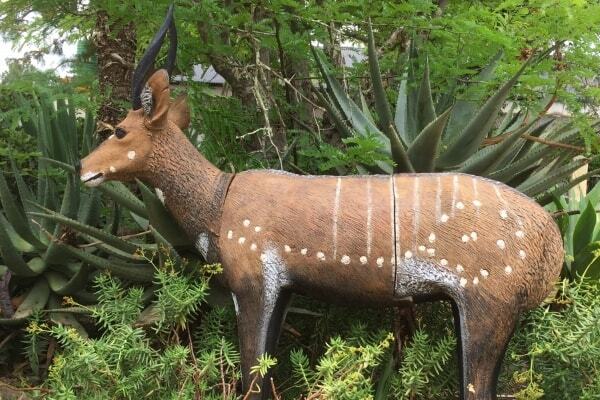 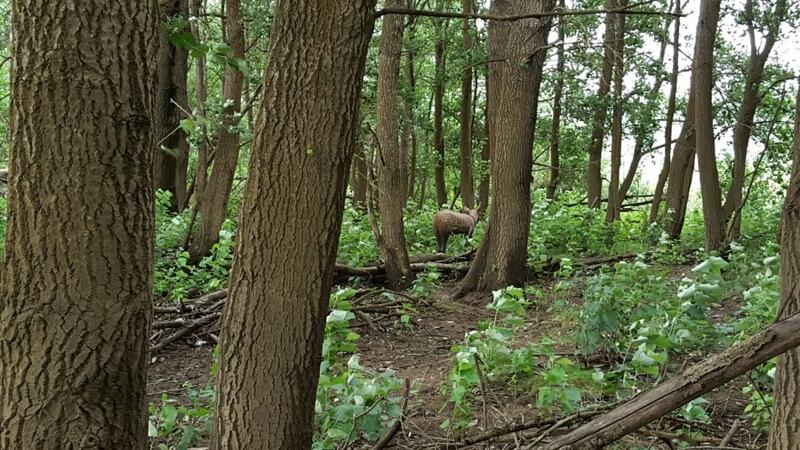 The range consists of 28 3D targets that have been placed in such a way that it blends in well within the natural environment. 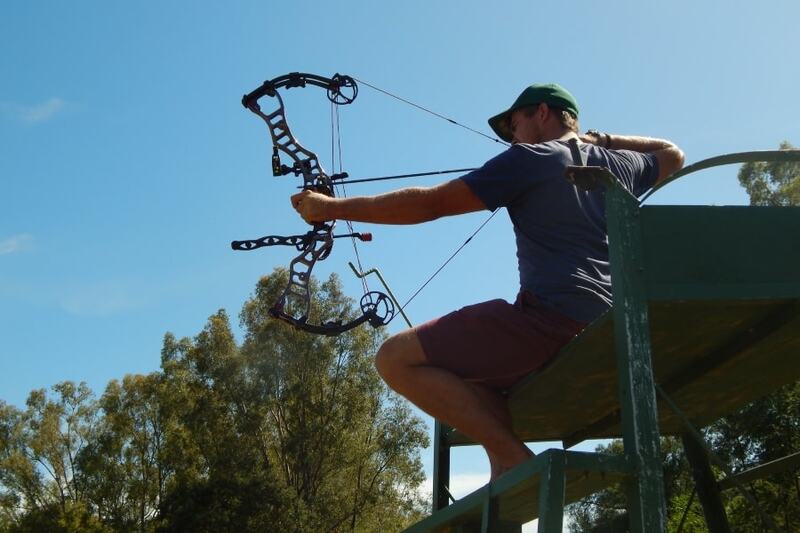 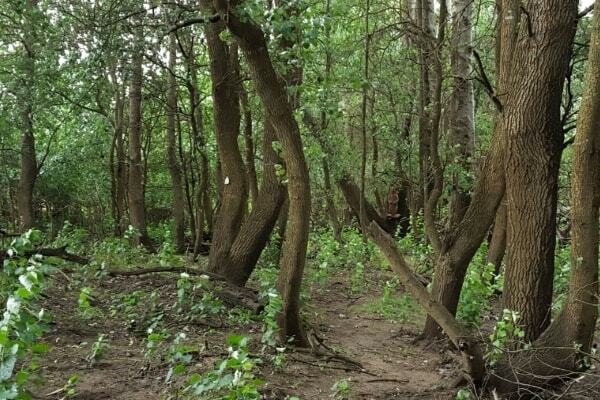 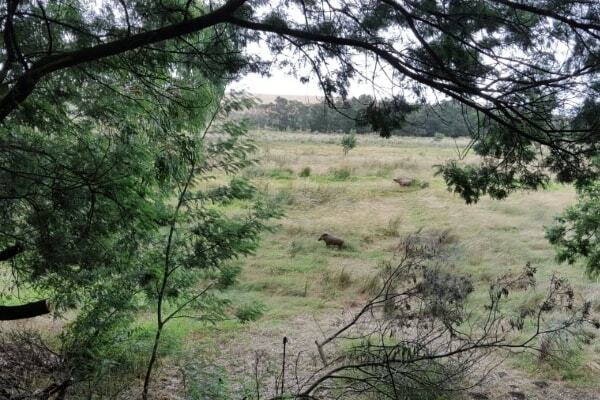 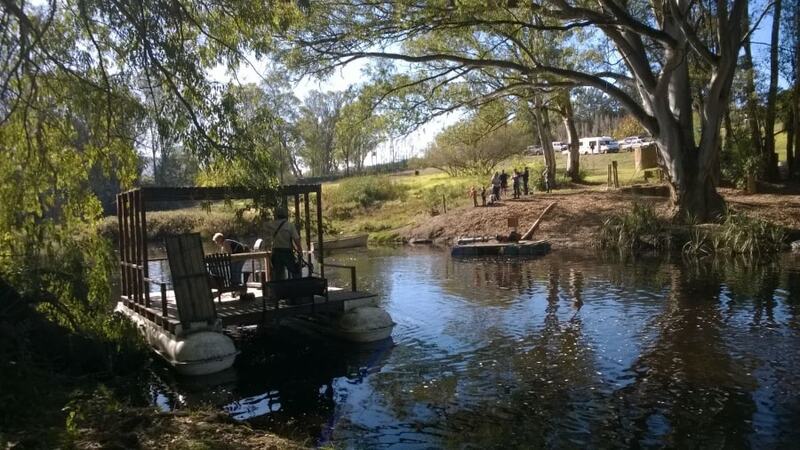 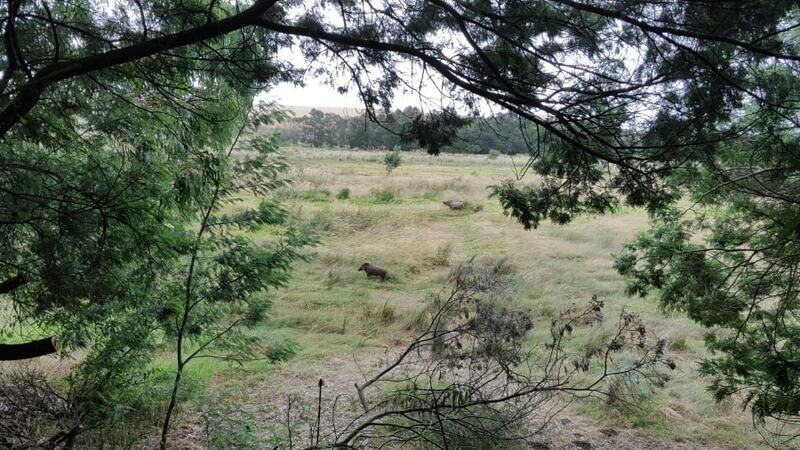 Our range is situated in and around a beautiful natural bluegum forest and the Sonderendriver. 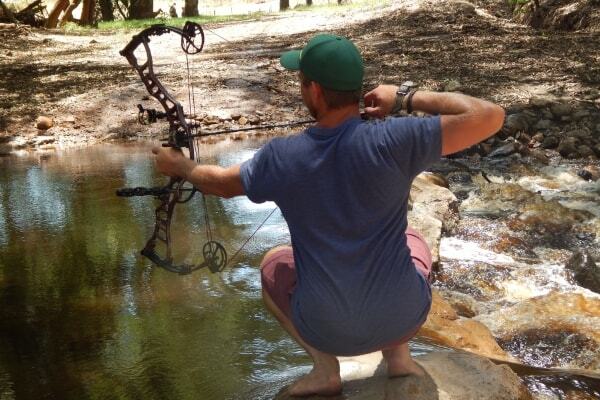 (Yes some targets are in the river!) 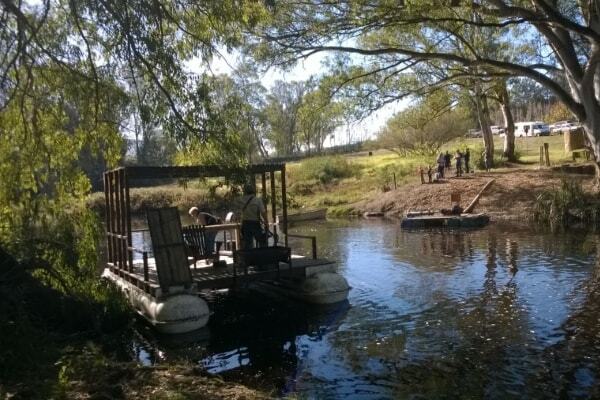 The crossing of the river is done with a engine propelled 6m raft. The range is arranged in such a way that it is extremely safe for everybody. 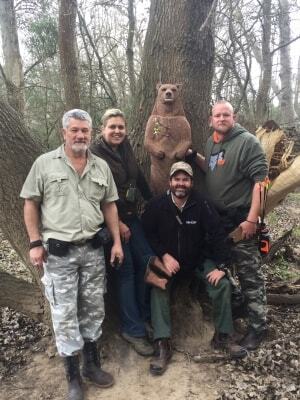 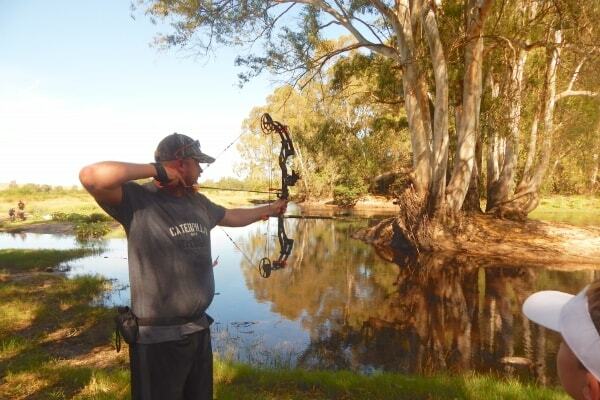 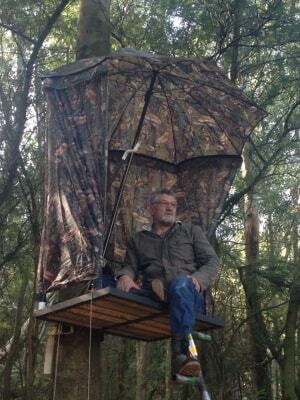 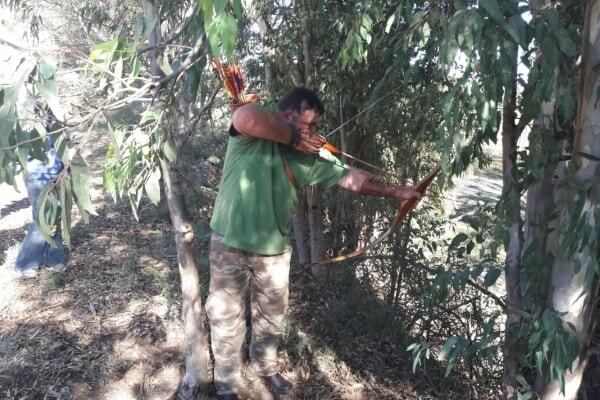 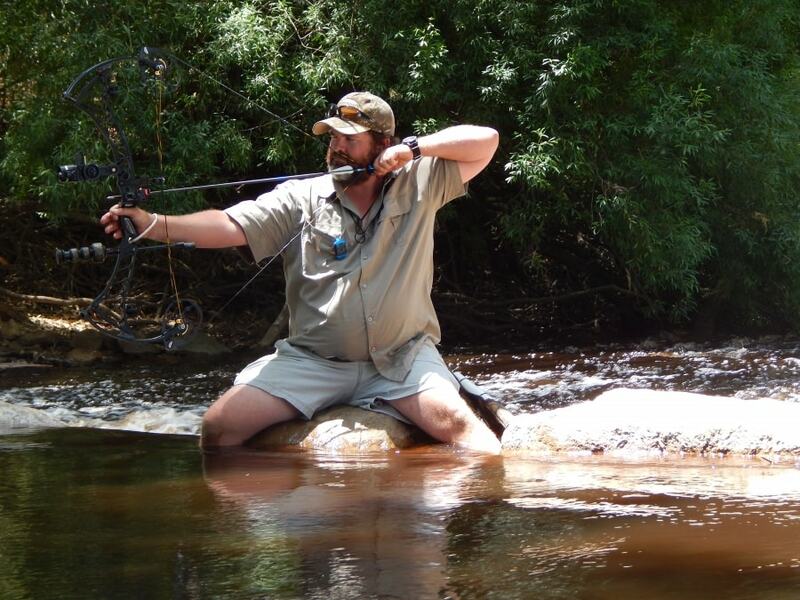 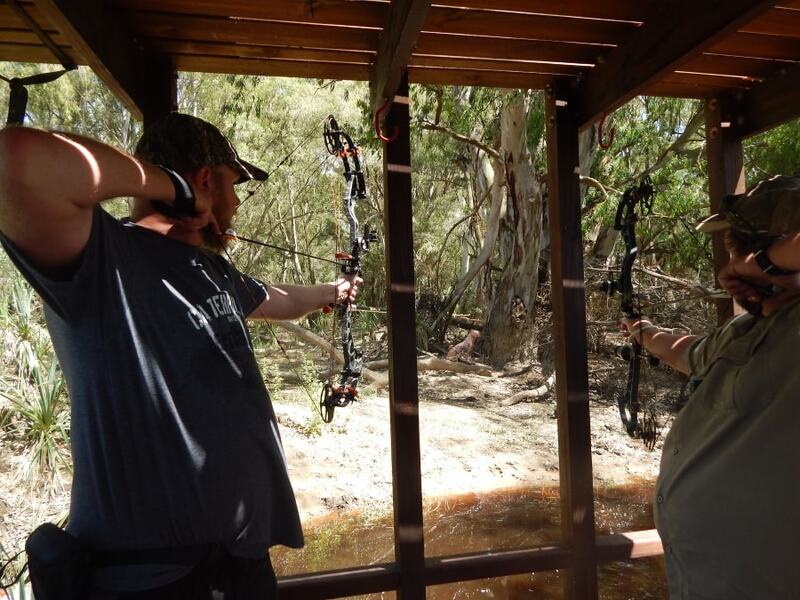 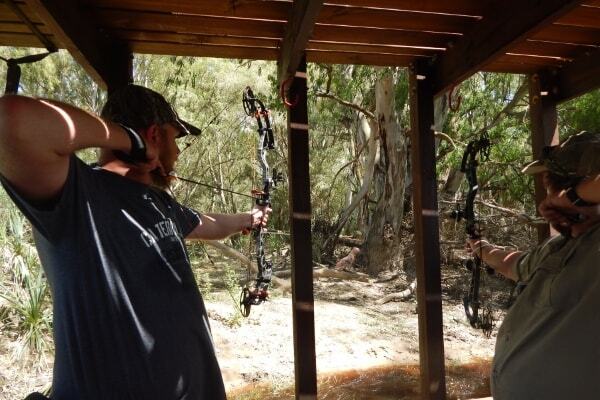 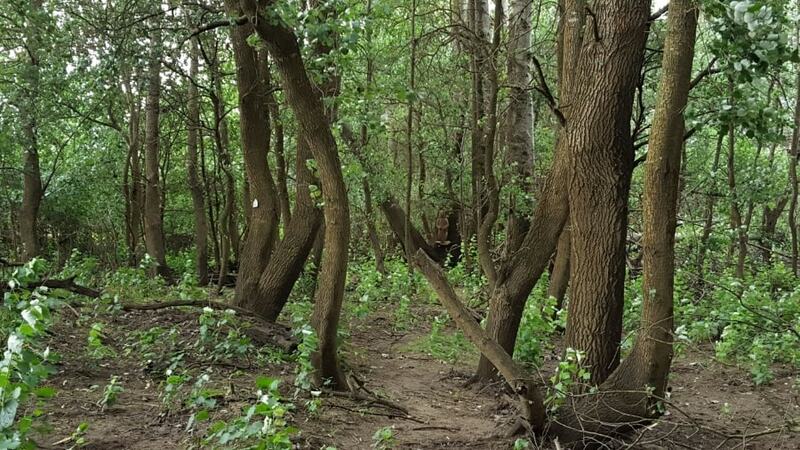 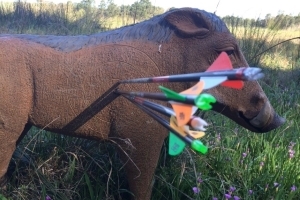 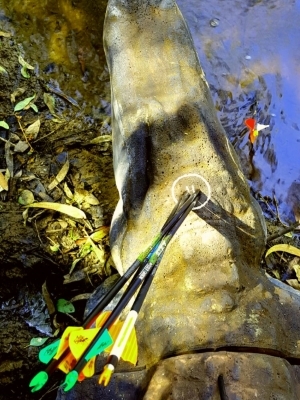 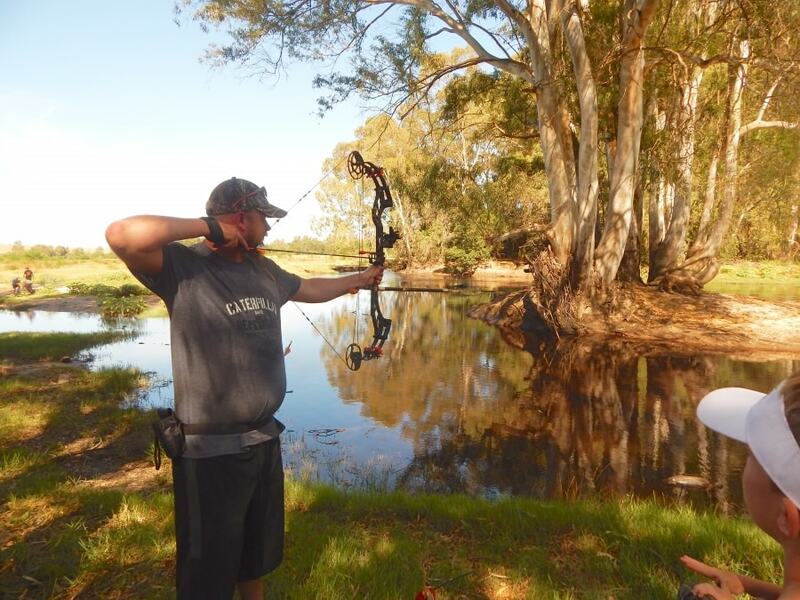 If you as archer are interested in a extraordinary 3D course which includes shots out of treestands, over water, as well as shots from tree-stumps, then this is the place for you! 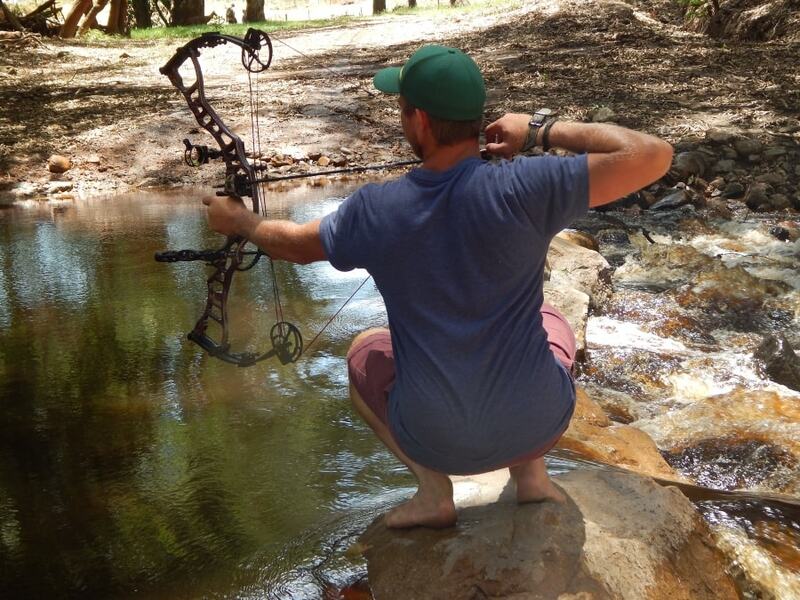 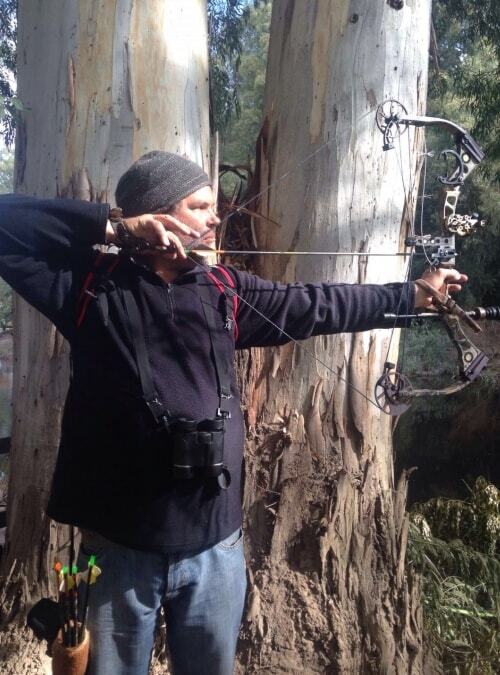 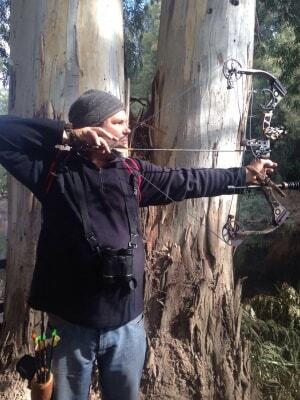 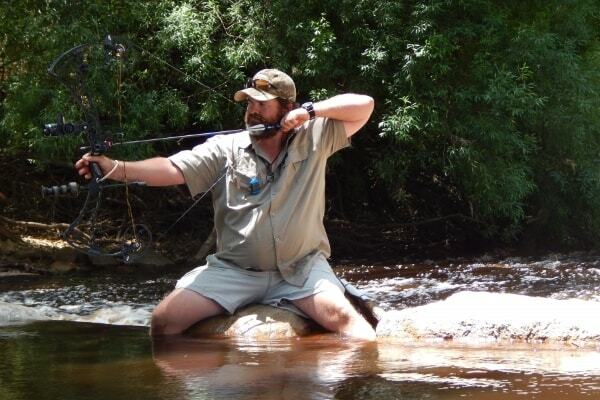 Please bring your own bow and equipment.